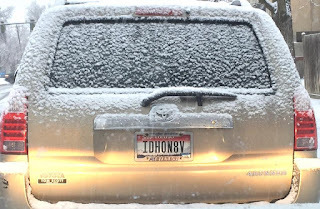 "Idaho native" - all covered with snow. 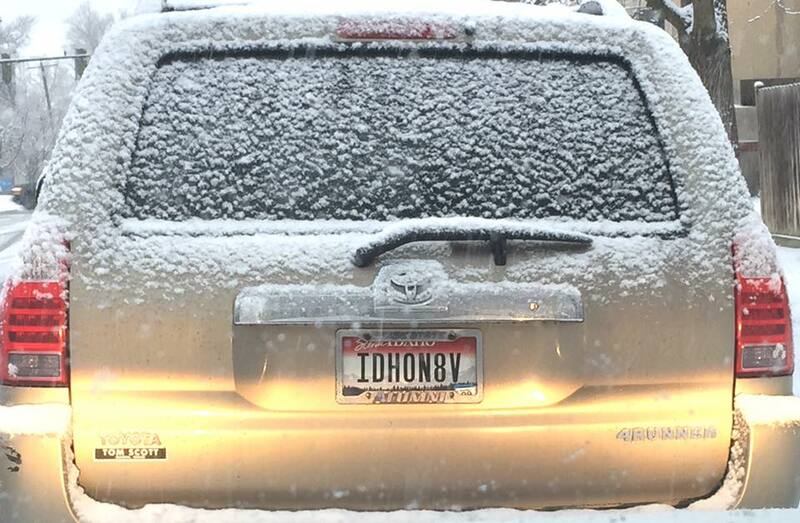 Ah, so that's what the plates look like. I can't recall the last time I've seen one, but it must have been before the last switchover.